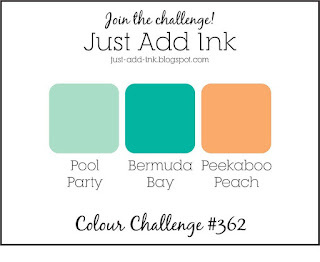 My Sandbox: Just Add Ink #362...Colour! 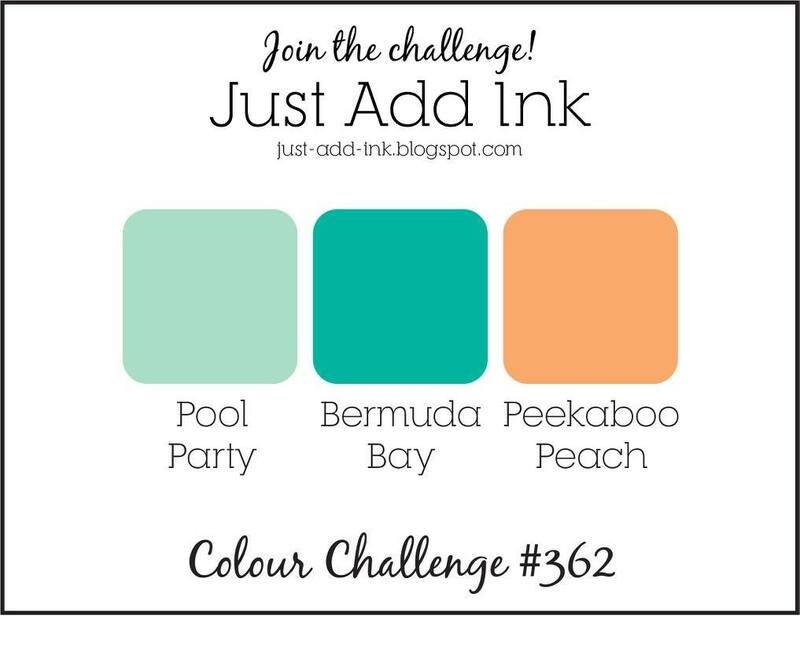 Hey there!...We have a brand new colour challenge happening over at Just Add Ink I just love these colours together and couldn't resist putting them to the team for a challenge and "WOW" have they created some fab inspiration with them. 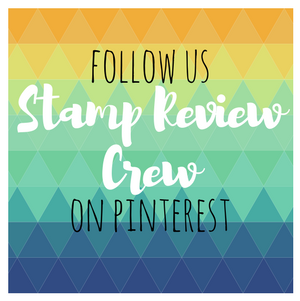 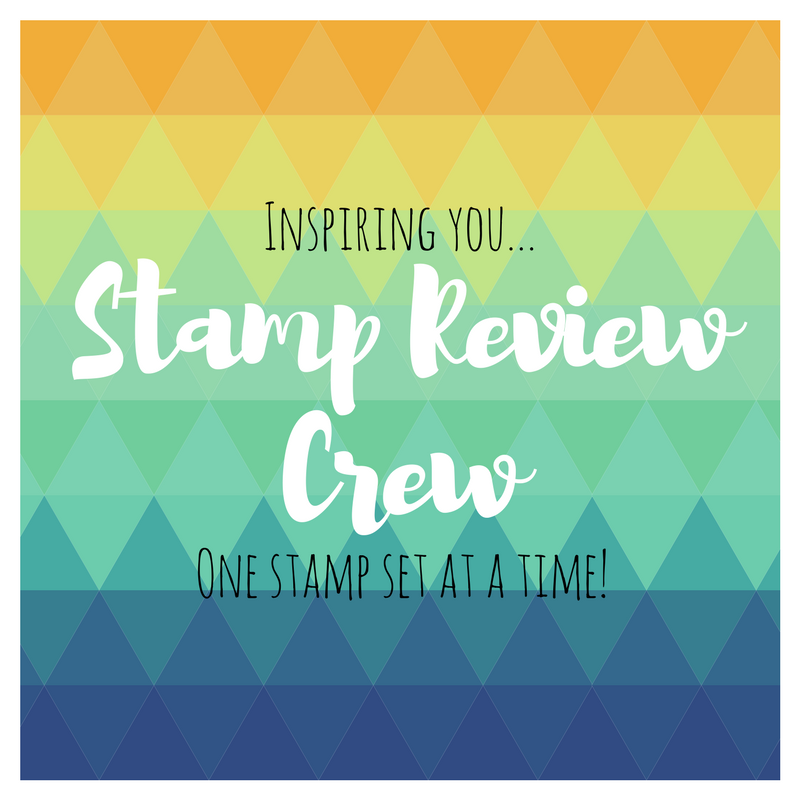 For my DT sample l have used the gorgeous new "Daisy Delight" bundle and another of the dissected "Hugs" from my absolute fave thinlit set of the minute "Lovely Words" and as of yesterday, you too can order these and heaps more from the brand new Stampin Up! 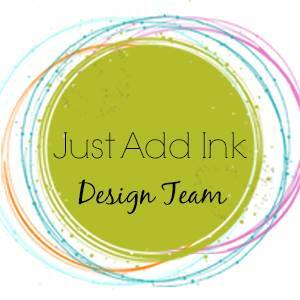 catalogue...You can find the link in my sidebar. This card is lovely, Nikki! The peach daisy is gorgeous, and the layering on the rest of the card works so beautifully. 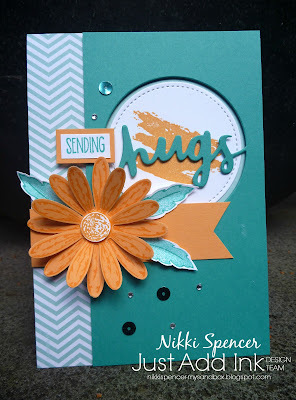 Gorgeous card and a gorgeous colour challenge, Nikki! 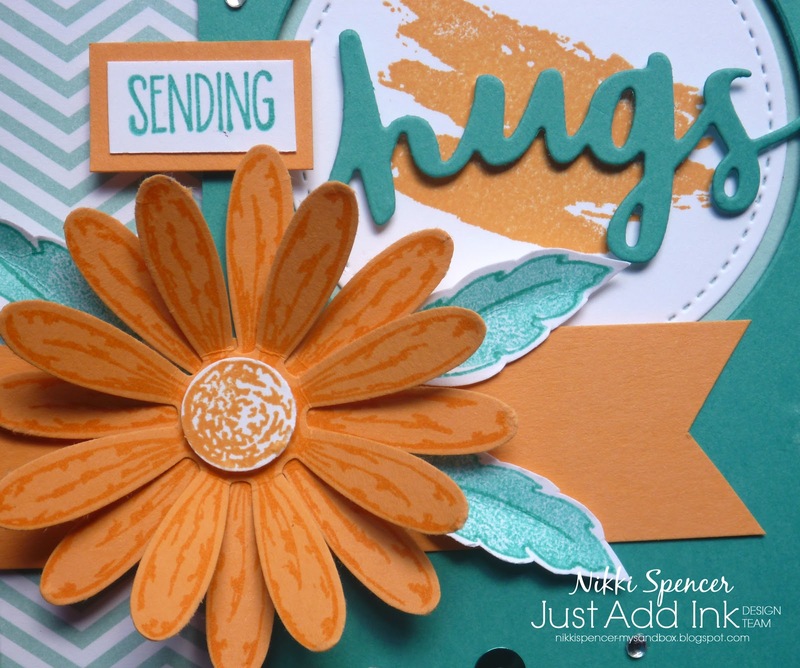 The peek-a-boo window is such a fun look with that beautiful daisy.